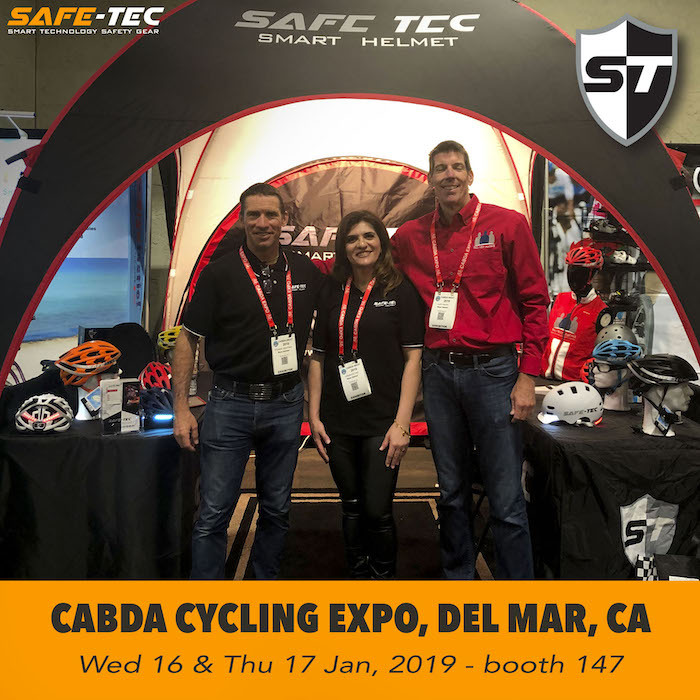 Come visit SAFE-TEC at booth 147 of the 2019 CABDA West Expo in Del Mar, CA. 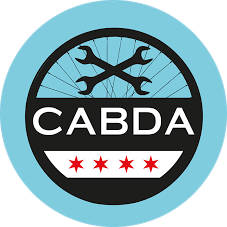 CABDA West spans over two days, on January 16 (9am - 5pm) and on January 17 (10am - 4pm). The show is held at the Del Mar Thoroughbred Club Racetrack in Del Mar. The CABDA is an Expo for dealers and professionals, but the public is welcome too. 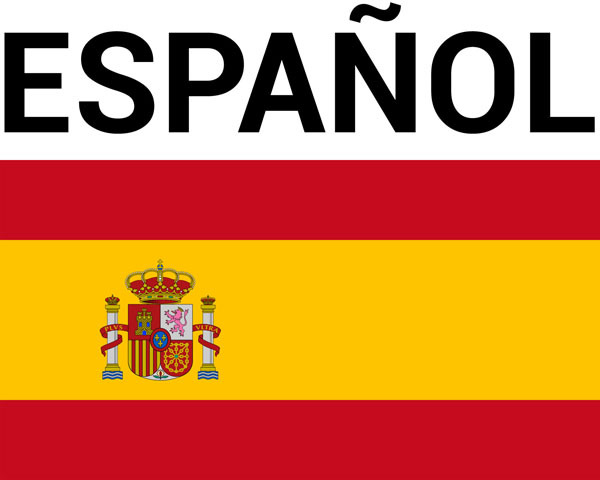 It showcases a wide range of bicycles, spare parts, accessories, sporting goods, cycling apparel, shoes and so much more. SAFE-TEC is proudly presenting the new TYR 3 Plus Road Bicycle Helmet, an exclusive on this year's CABDA Expo. Download the CABDA floor plan by clicking the link below.